you have a few more days to vote for the 32nd weekly winner of my 7 World's Continents Photo Challenge who will be announced on Monday. The winner is voted by you based on the upvotes from the individual continents winner announcements. The winner of the weekly round receives 20 SBD from me and then enters into a monthly and possibly yearly challenge to compete for 200 SBD in total. 7 World’s Continents Photo Challenge – Asian Sunday week #32 – winner announcement! The Marina Bay Sands Hotel is one of Singapores landmarks. Unfortunately it's allowed only for hotel guests to relax at the infinity pool on the top. Nevertheless it's possible for everyone to buy a ticket for the "Skypark" that is located right next to the pool. 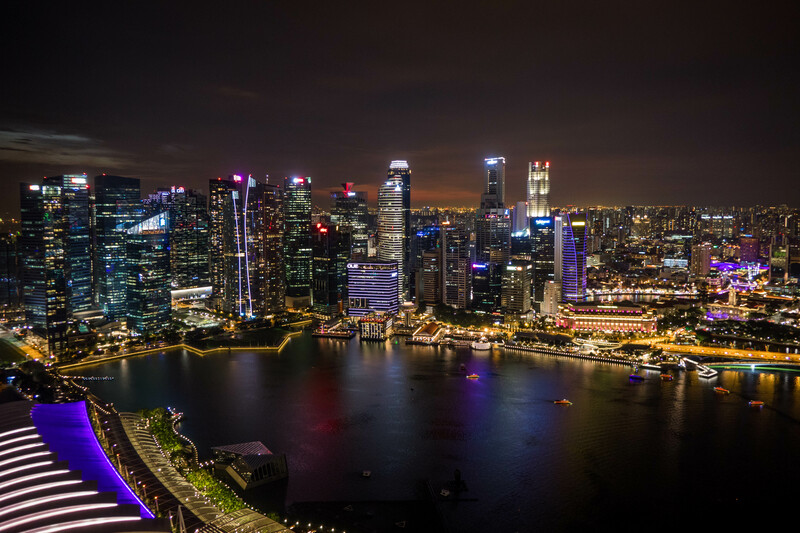 So you can enjoy the same breathtaking view of Singapores skyline from there! 7 World’s Continents Photo Challenge – Australian Monday week #32 – winner announcement! 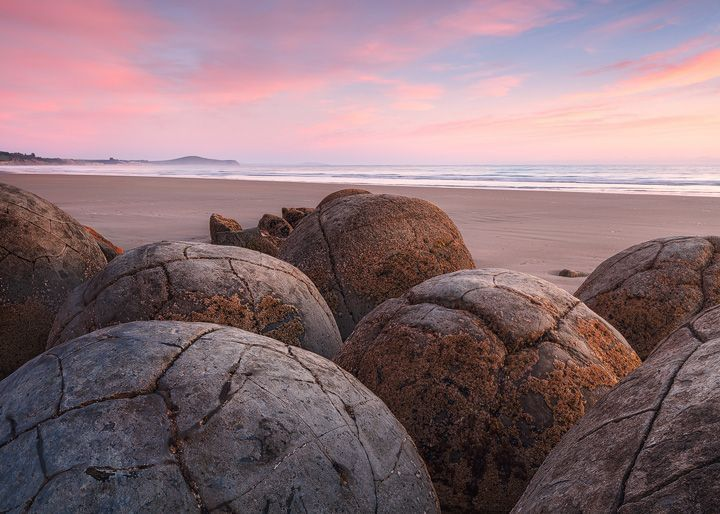 Dinosauer Eggs at Moeraki beach.. Or mayby just uniquely formed rocks?? In any case it's a extraordinary location with all those round boulders littering the sand. The morning I visited I was even lucky with the light and got those beautiful pastle colors. 7 World’s Continents Photo Challenge – Tuesday of Antarctica and World´s Oceans week #32 – winner announcement! 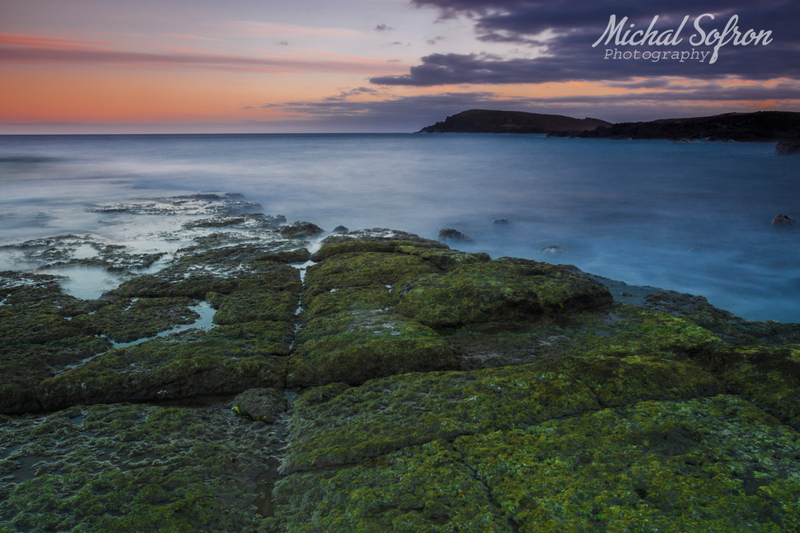 The island of Tenerife is a great place to shoot seascape photography because it lies in the middle of the Atlantic Ocean. So the only thing that can block your pictures are just clouds. That's one of the reasons why I come back every year, and every time I bring pictures like this one. 7 World’s Continents Photo Challenge – African Wednesday week #32 – winner announcement! 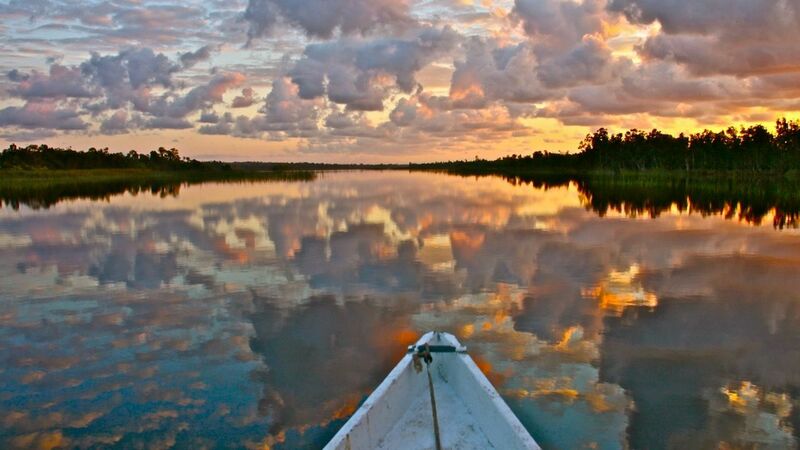 A colorful Sunset in Madagascar mesmerizes us with the artistic richness of a impressionist painting. The water picks them up, to remix them into a powerful symphony of shapes and hues that surround us on all sides. Marvelous! 7 World’s Continents Photo Challenge – European Thursday week #32 – winner announcement! 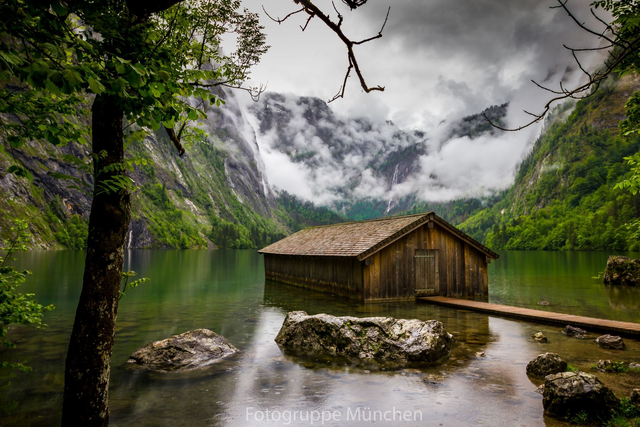 Here you can see a boathouse in a small lake in beautiful Berchtesgaden in Germany. The lake is called Obersee and is located right next to the Königssee. It had rained on the day and the sight was overwhelming. 7 World’s Continents Photo Challenge – North American Friday week #32 – winner announcement! The Horseshoe Bend is very popular but an absolutely highlight in every road trip. During our @roadtrips we have spent a lot of time exploring the area around Page. The landscape is totally beautiful and there are so many secret places to explore. 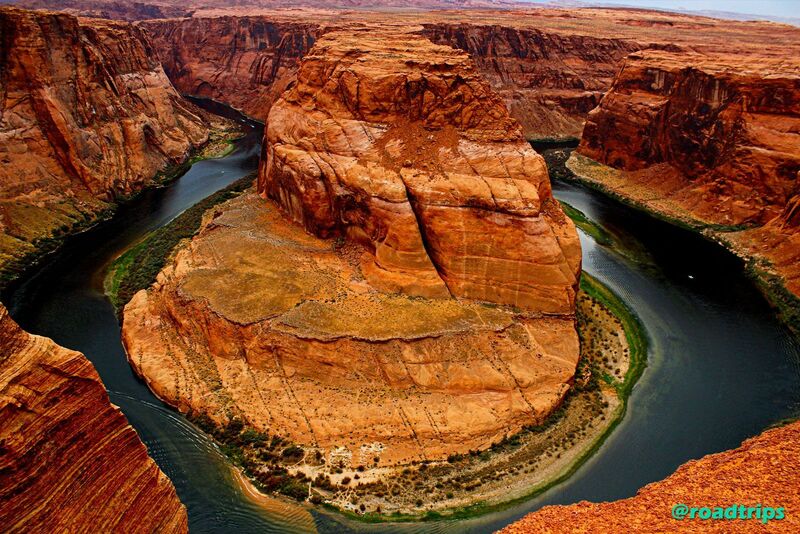 Don't miss this area in your road trip! 7 World’s Continents Photo Challenge – South American Saturday week #32 – winner announcement! The best sunsets in Venezuela can be seen in the bay of Juan Griego, which is on Margarita Island. 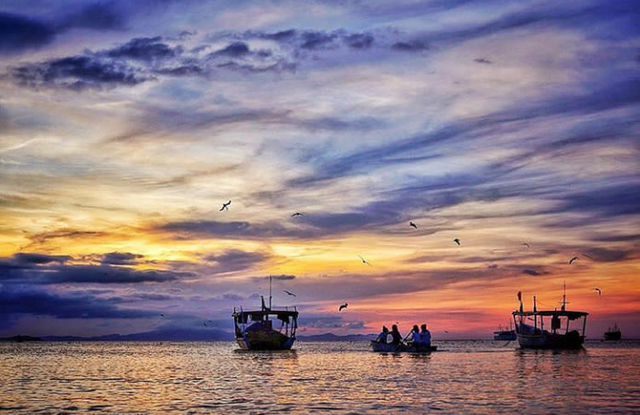 This is a town dedicated to fishing, that's why there will always be boats on its banks; The colors that gives us the sunsets of this place are wonderful and charming for everyone. It is a very relaxing place for anyone who visits it. Hello Tomas! first let me congratulate you for the incredible work you do supporting these beautiful photographs as a great initiative, but I have a question that confuses me, what # are used to participate? What are the rules to create an entry post? Kindly check the guidelines at the bottom of the post. I will be making some updates to it and make a separate post sometimes tomorrow so please see for yourself. Each one is a world, a universe within each being. European Thursday was so much beautiful, i think i don't have enough words to describe this beautiful photography, love this one. They all are amazing and this one is truly stunning. I am glad to see you do have your personal winner. Let´s wait and see the final result in few days time. I think this one is very beautiful! That sure is a stunner! its looking gorgeous with these photos . and you described everything nicely .. I am following you, and U are welcome to visit my blog once..
100% upvote received from me @shunnoo and his friend @banjo with love and respect. I will be glad if you upvote my comment. i'm voting for Australian entry. Wow great city. Full of tall sky scrapers with lighted bulbs around. The big lake along the city looks so awesome. Perfectly executes photography. Congratulations to the winners! Nice photos indeed. a great work of beautiful photography nuances. I think this is a very different from what I've seen. I've been there, the golden hour is incredible there! regards! I'm voting for Asian Sunday entry Because the night view of the city was amazing.